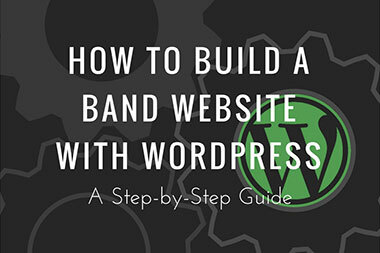 Buying music gear can get very expensive as most musicians know. Especially when you play multiple instruments or do home recording. That’s why trying to find deals is vital for any broke or money conscious musician. Here are my top three places for getting great deals on music equipment and gear. Craigslist- Number one hands down is Craigslist. 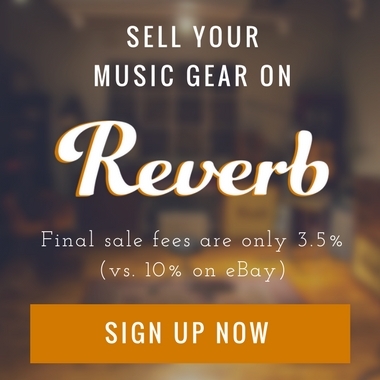 I suggest buying used gear for most music gear and Craislist is a great place for that. You will save about half off or even more of what it would cost to buying something new and you still get something that works great. Some of the great deals that I’ve gotten off Craigslist were a Rode NT1A microphone with a Steinberg CI1 interface for $60. For both of those new that would have been almost $300 at the time. I got a Boss NS-2 Noise Suppressor Pedal for $25, which is $100 new and normally around $50 used. And I also bought a EHX Stereo Memory Man Pedal for $100 which is about $220 new, and normally around $170 used. I could go on and on. I recommend checking craigslist regularly, I check it about once every day now, but definitely look on Craigslist when you’re looking for new gear. Always start there. 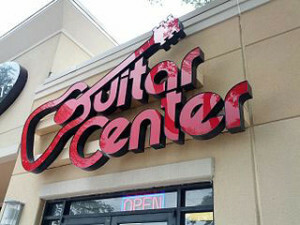 GuitarCenter.com- The next place I usually look is the Guitar Center website. Guitar Center often has used gear listed on their website for just about anything that you could be looking for and they have great deals too. You can even sometimes get better deals here than Craigslist it just depends though so definitely check both. Craigslist usually has some of the best deals but Guitar Center has more to offer yet still has really great, cheap deals. Probably because they don’t give people hardly anything for their trade ins but that’s a topic for another post. So first Craigslist and then Guitar Center. Always check these two. 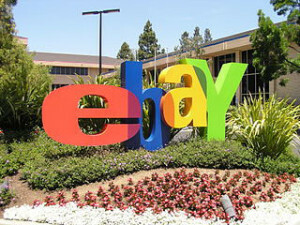 Ebay- The third place that I always check is Ebay. There are some great deals to be had on both new and used stuff on Ebay. Especially for new, accessory kind of stuff. I’ll use Ebay for buying a bunch of strings, guitar straps, or picks. Things of that nature. 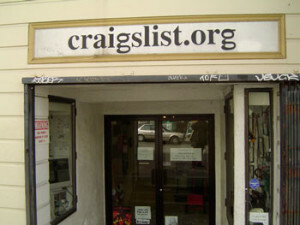 But if you can’t find what you’re looking for on Craigslist or GuitarCenter.com then check Ebay out. I have gotten some great deals on Ebay as well. Most recently a used Acorn Masterkey 25 key Midi keyboard for $30 which is about $60 new. And I also bought a set of 6 tuning machines for my guitar for about $20. The cheapest new ones that Guitar Center caries in their stores are about $60 for a set of 6. 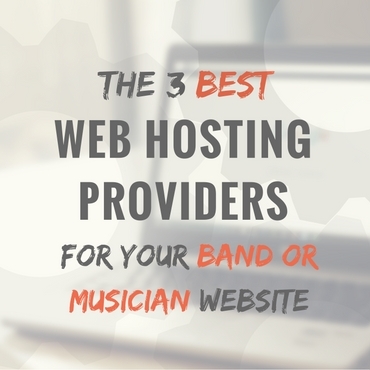 So there it is, the three best places for getting music gear (In my opinion). Craigslist, Guitar Center, then Ebay. Always check these places and be on the lookout for great deals! Happy Hunting!